December is the magical month of the year! 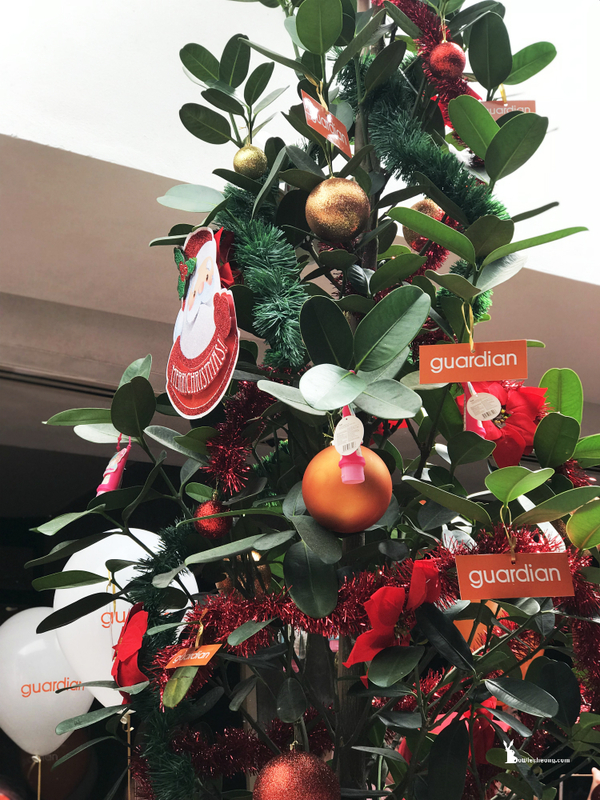 Guardian Malaysia is setting the trend for the countdown celebrations with exclusive and amazing gift sets for the season. 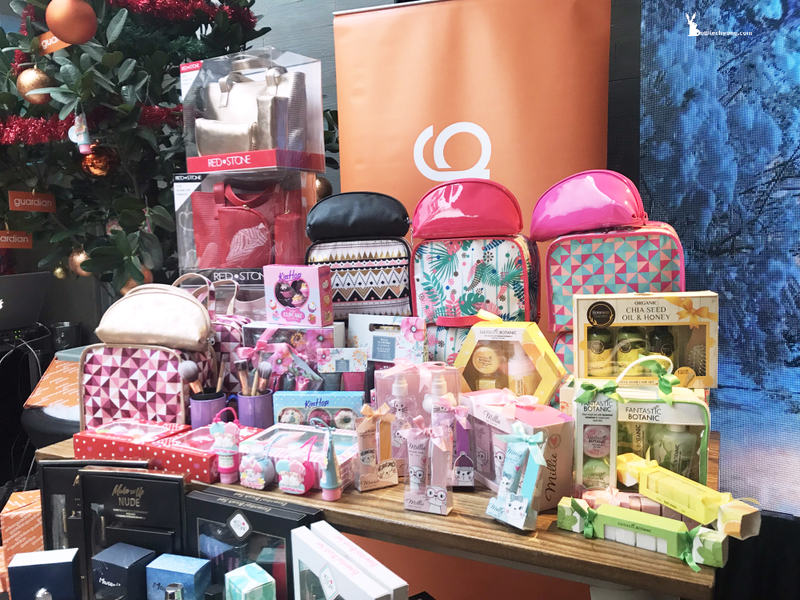 Up to 80 attractive, practical and useful gift sets and exquisite quality products are selected from several Guardian-exclusive international brands and Guardian’s Own Brands that represent outstanding value for money. 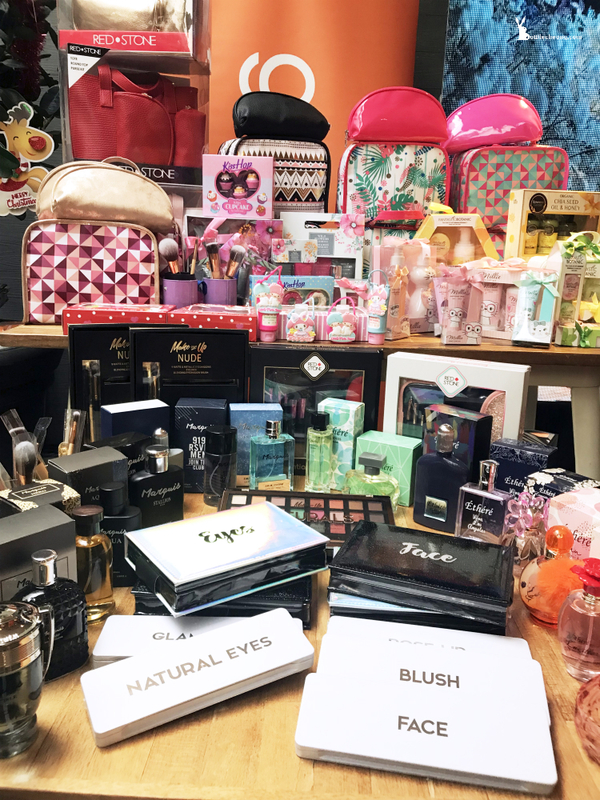 Ranging from cosmetics, bags, skin care, lip care, hand care, bath sets, fragrances, brush sets and many more, Guardian Malaysia ensure that you will find a highly affordable gift for your loved ones, family and friends, regardless of age or lifestyles. Beginning 10 December 2018, to further enhance customers’ shopping experience whenever they visit the store, there will be ‘Your Personal Guardian’ to help customers pick ideal gifts for their loved ones! If you are stuck for ideas on what to give that quiet uncle or teenage sister of yours, please approach ‘Your Personal Guardian’ for gift recommendations for them. 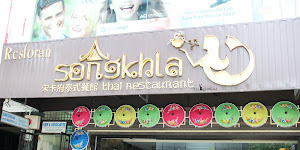 It is easily to identified ‘Your Personal Guardian’, just spot the button badges that they will wear. In addition, for every customer who buys gifts recommended by the “Personal Guardian”, they will receive a complimentary shopping bag from Guardian. And in order to stay relevant to consumers in an ever changing environment, Guardian Malaysia will be launching Your Personal Guardian on Facebook Messenger in December. 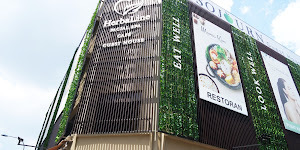 It is aimed to help and inspire consumers to get the most ideal gift for their loved ones through the power of chat. 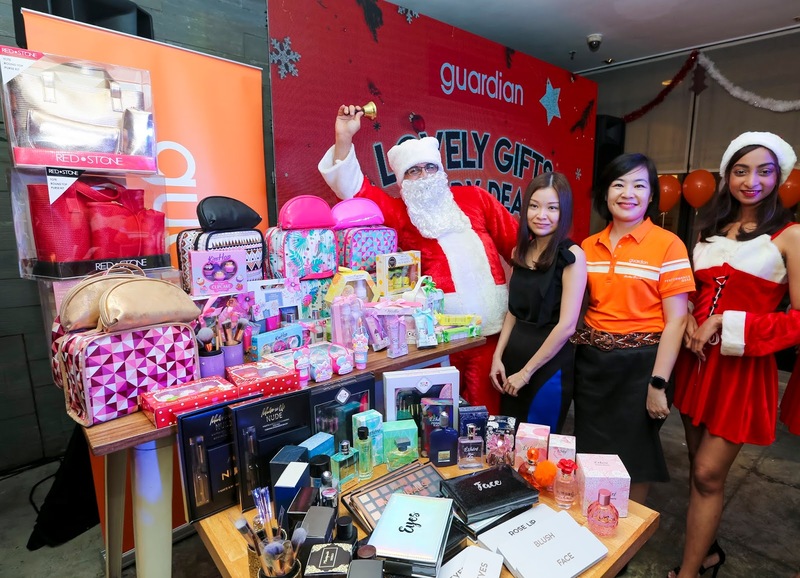 Guardian Malaysia’s ‘Lovely Gifts, Merry Deals’ promotion begins on 29 November 2018 throughout its 430 stores throughout Malaysia and will end on 31 December 2018.